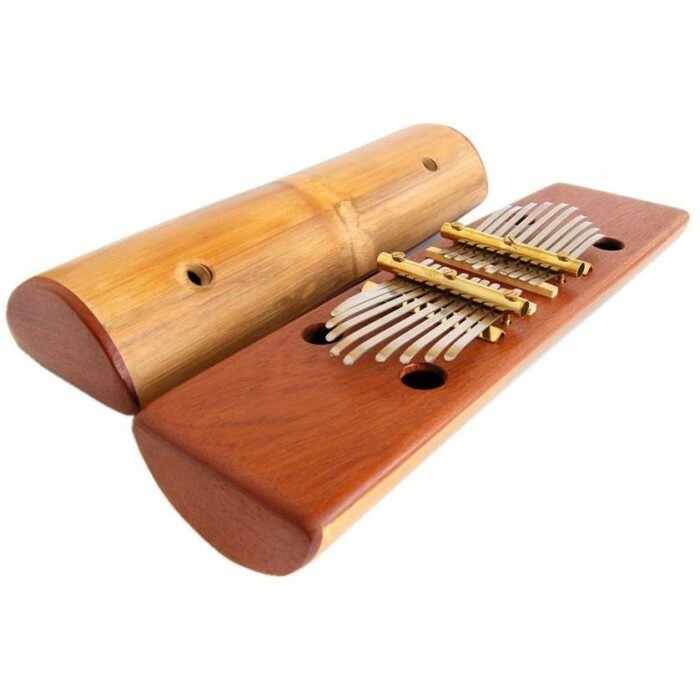 They come with 20 notes tuned in diatonic, pentatonic or chromatic scales, the order of which is alternated from left to right. 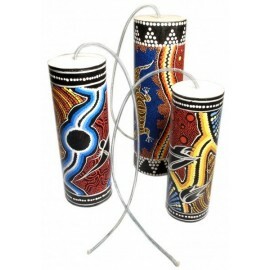 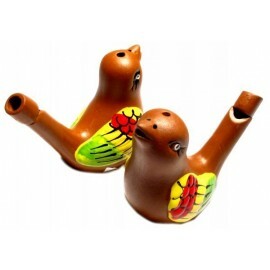 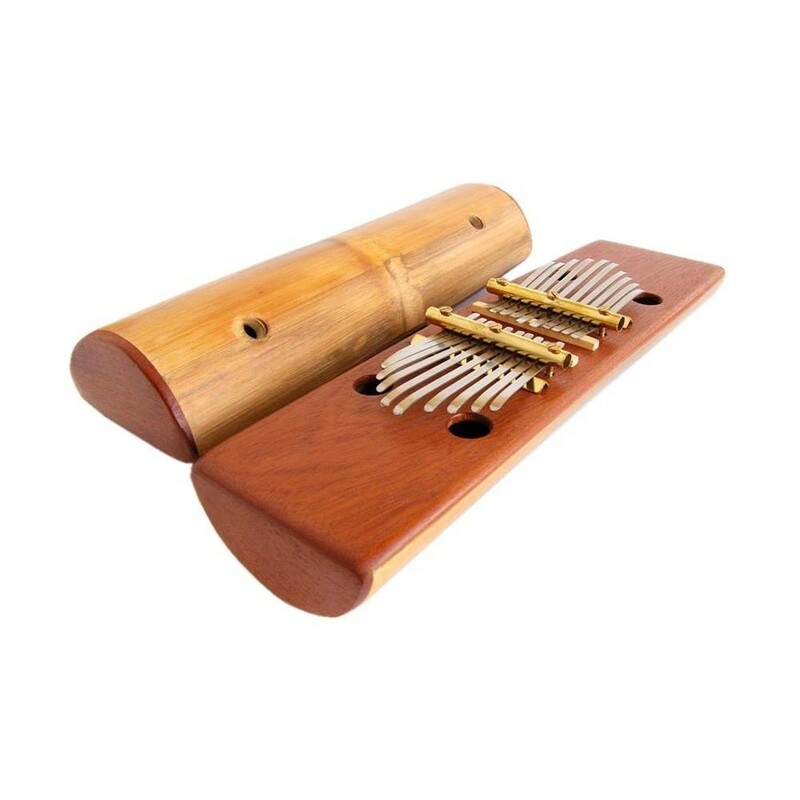 This is a very practical instrument for music teachers, music therapists, or professional musicians, since it can be played by two instrumentalists at the same time. 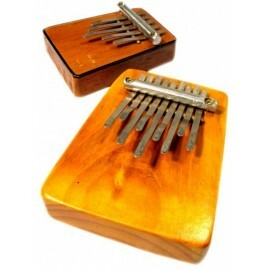 Both Kalimbas belong to a same sound box but each one can be tuned to a different scale, for example, one can be tuned to a pentatonic scale while the other is tuned to a diatonic scale. 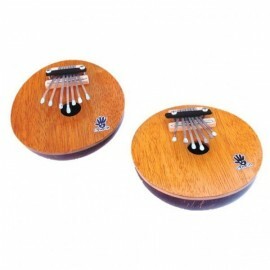 In the lower part we can find two vibrato holes that can create distortion. 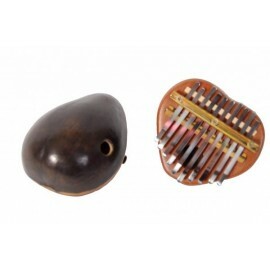 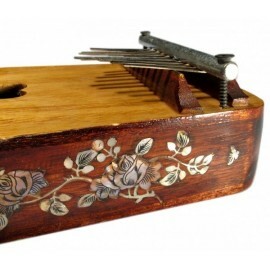 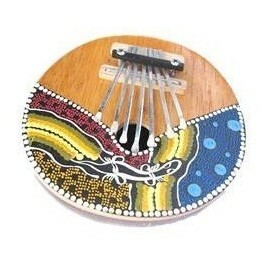 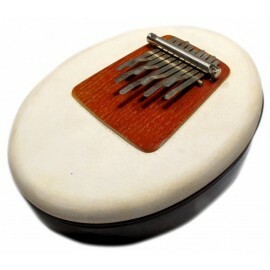 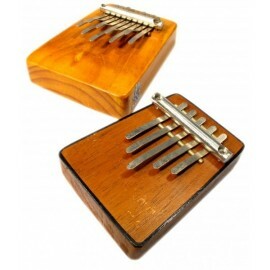 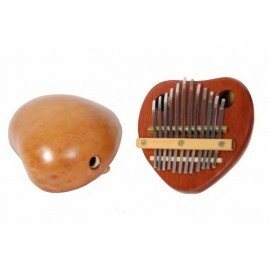 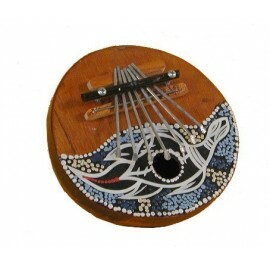 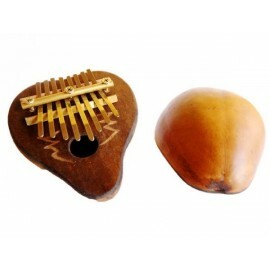 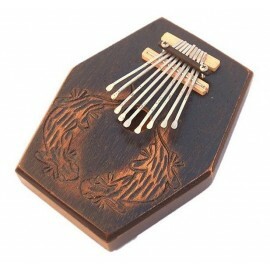 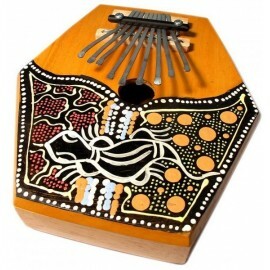 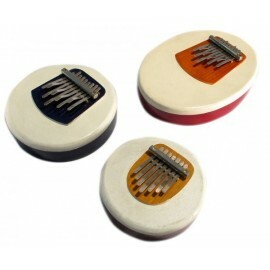 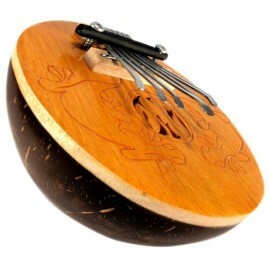 Each Kalimba is made of 10 tongues which can be tuned to the same or to a different tonic. 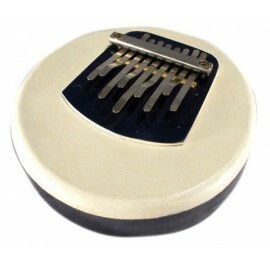 The tonic notes can be G or C.
This is a very special and amusing instrument!